Want to speak to the Chairman? Do you need to have a word with the Treasurer? Would you like to become a member or to renew your membership? Want to arrange a Talk or a Workshop? Would you like to reserve a place on a forthcoming Course? 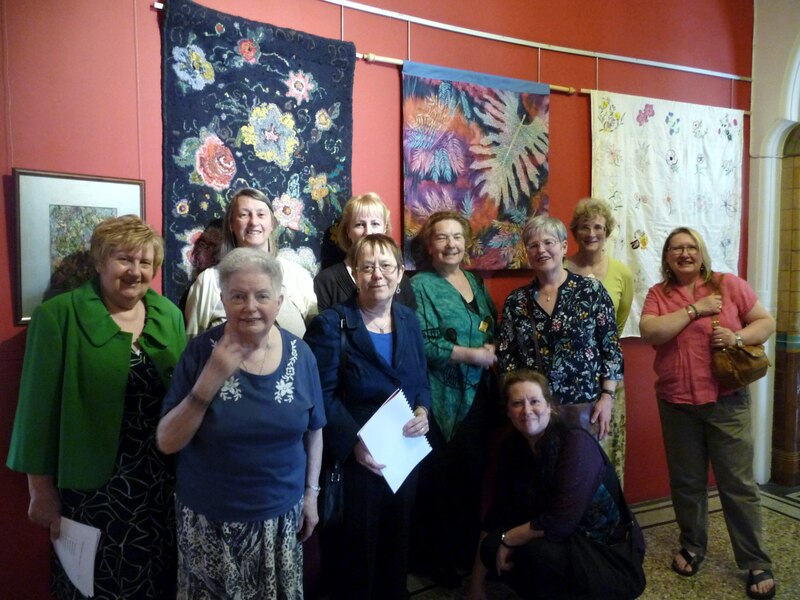 Do you wish to have information about – or to join Young Embroiderers? I spoke to Vicky Williams by phone a few weeks ago to ask about coming along to your next meeting on 20th June and she kindly sent me some information through the post… I know the workshop is on ‘Machine embroidery Techniques’ so I’m just checking that it’s still ok for me to come along and pay on the day? I am an interested beginner hoping to learn embroidery and other skills. Many thanks Anne. I am contacting to hopefully find C & G courses in the Merseyside area. I would prefer L3 in Embroidery. I do not seem to be able to find a college that offers above course.